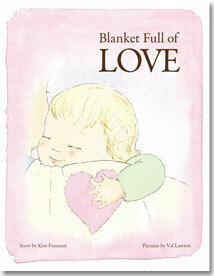 Blanket Full of Love is a touching story that assures children they are loved and never alone. In the book an adult (who is never shown) wishes that a blanket always reminds the child of how much she is loved as she grows. 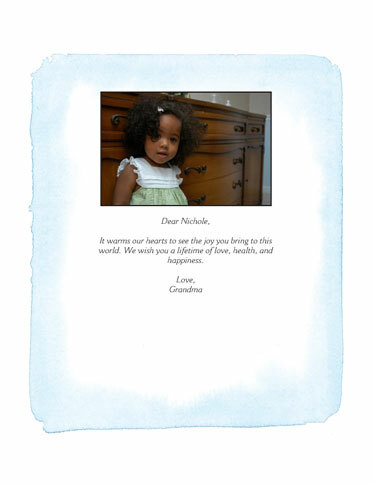 Personalize this book with the child's name and likeness on the cover and throughout the story.